We envision a world where people have meaningful experiences with the brands and organizations they trust, whether in person or online. One where every digital interaction counts – be it on a website, in an app or through email – because companies will know exactly how to engage with their customers. It’s a world that’s possible today – and we can take you there with our data-driven solutions. Day in and day out, we are determined to be your trusted advisor. Working together, we can make sense of your customer data and improve your digital marketing strategy. As Chief Executive Officer and Chief Financial Officer of Webtrends, Mike Laber leads the company’s business strategy and worldwide operations. 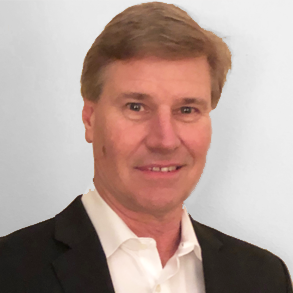 Mike brings 25 years of experience to Webtrends, most recently working as the Chief Accounting Officer and Corporate Controller for Qorvo, a company formed by the merger of RF Micro Devices and TriQuint Semiconductor. Prior to Qorvo, Mike held positions of increasing responsibility in finance and accounting at Harland Financial Solutions and at Arthur Andersen. He holds an accounting degree from the University of Colorado at Boulder. As head of Client Services, David leads Webtrends’ Technical Account Managers and Implementation Consultants ensuring clients engagements worldwide are delivered with the highest level of quality and professionalism. 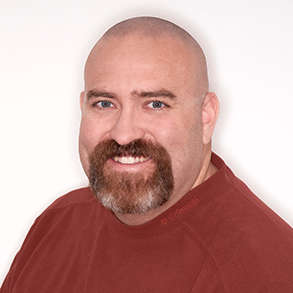 David has over 30 years of industry experience, including 18 years at Webtrends. Prior to joining Webtrends, David was IT Systems Project Manager at Daimler Trucks North America (Freightliner) overseeing the implementation of SAP-Financials and Data Warehouse projects. He also has extensive experience in MRP manufacturing systems from his time at Hughes Aircraft (now Raytheon). David received his undergraduate degree from San Diego State University and his Master of Business Administration from Portland State University. 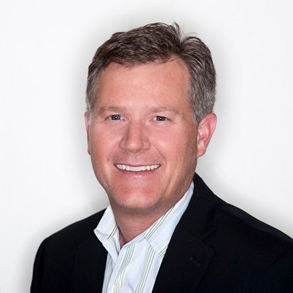 As the Vice President of Technology & Security Operations, Jim leads the SaaS Operations and IT teams at Webtrends. Jim honed his service and leadership skills at the Walt Disney Company where he learned the importance of delivering outstanding service to clients and employees. He is also responsible for the security and privacy programs at Webtrends. Jim has been with Webtrends for 18 years and has over 24 years of experience leading technical teams at software companies.